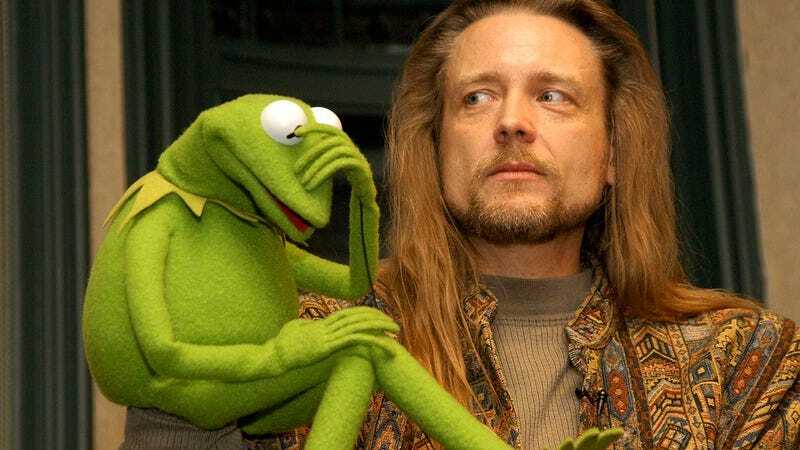 Recently, longtime Kermit The Frog puppeteer Steve Whitmire confirmed that he had been fired by Disney and The Muppets Studio a few months back, citing “two stated issues” as the supposed cause without explaining what those issues actually were. Now, both sides have shared more information about what was happening behind the scenes to The Hollywood Reporter, and it turns out that the two issues were “a union dispute” and a general pattern of behavior from Whitmire that—depending on who you listen to—was either “overly hostile and unproductive” or passionately protective of Kermit’s legacy. As Whitmire tells it, a “small group” of people on the short-lived ABC Muppets series thought he was being “disrespectful” by giving them “unwanted notes” on things that he thought Kermit The Frog would or would not do. For instance, he took issue with an episode in which Kermit lied to his nephew, Robin, about his big breakup with Miss Piggy, saying that Kermit is “too compassionate” to do anything but sit Robin down and tell him the truth. Whitmire believes that he was acting in the best interests of The Muppets as characters, and he thinks part of the reason the show got canceled is because the people working on it didn’t trust the input of performers like him.